Proud to serve the areas of Harrisonburg, Bridgewater, Elkton. Call or email me today for a personalized insurance review. It’s good! A 25-yard field goal at halftime of a James Madison University football game earned one fan $1,000 and 2 tickets to an upcoming game, as part of Allstate’s Field Goal Net Promotion. 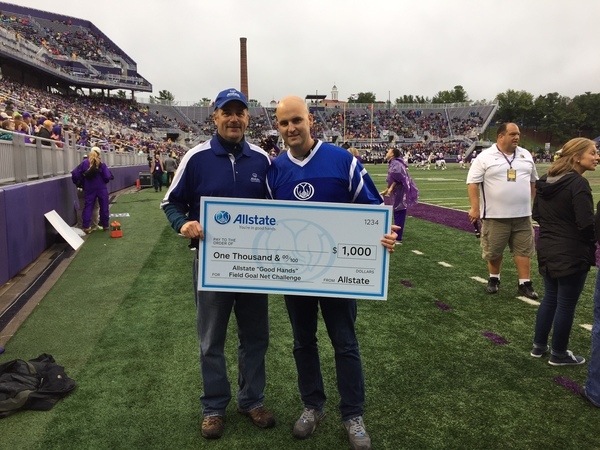 The successful kick also means Allstate donates $1,000 to the school’s general scholarship fund. I was on the field for the entire event and had the pleasure of congratulating the winner. Great job! 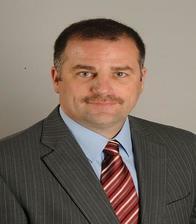 Tom Wimer is insurance licensed in the state(s) of Virginia and West Virginia. If you do not reside in the state(s) of Virginia or West Virginia, please go to the Find an Agent section on allstate.com to search for another Allstate Agent or Personal Financial Representative.